Keith, who were the samples from the 1967 set? 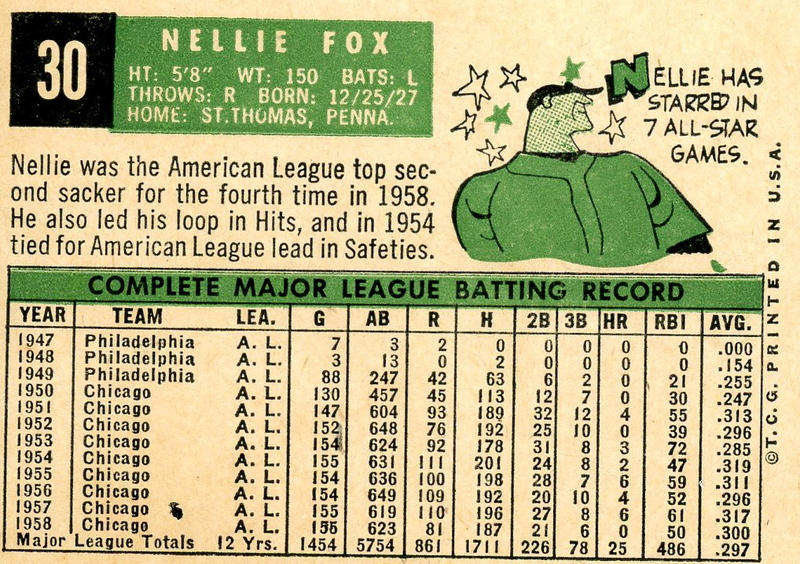 Probably my all-time favorite Topps design. way to spell journal, keith. 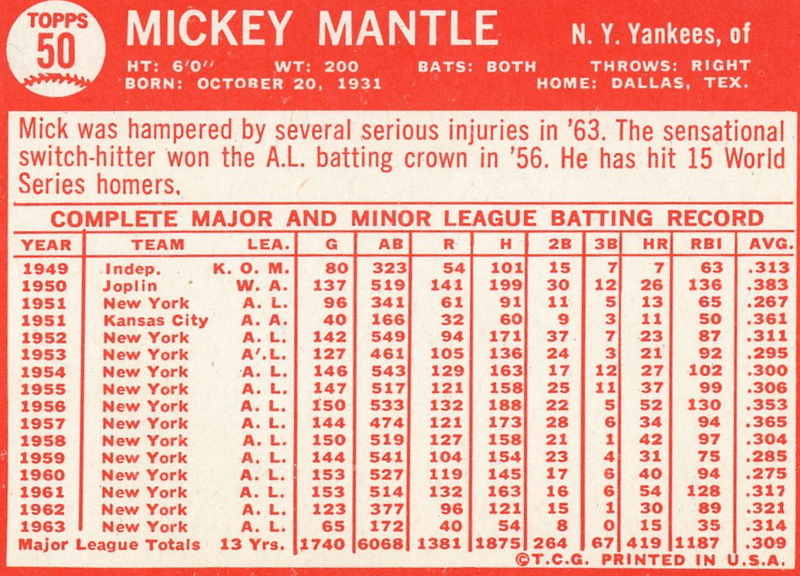 Did you notice the typo on both Mantle cards? The league in 1953 on both includes an apostrophe. 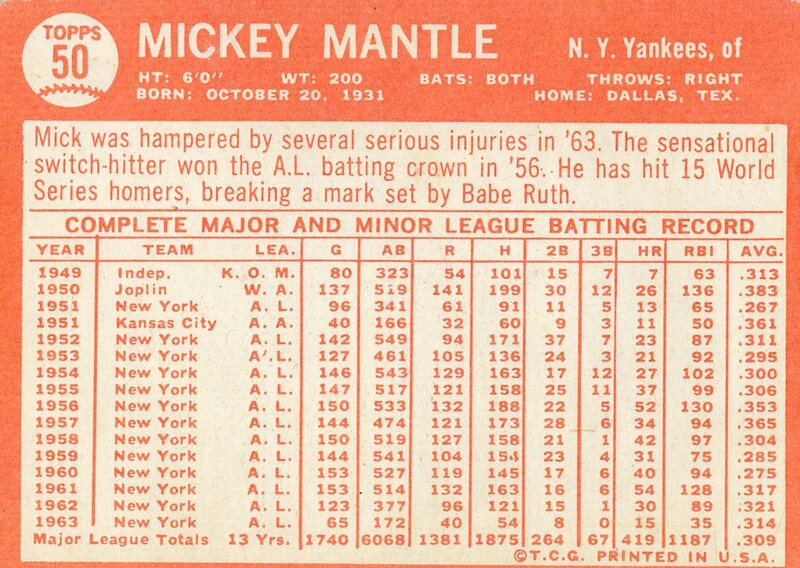 I wonder if other Mantle cards include it, Topps simply copying and pasting old data and adding the stats for the previous year. 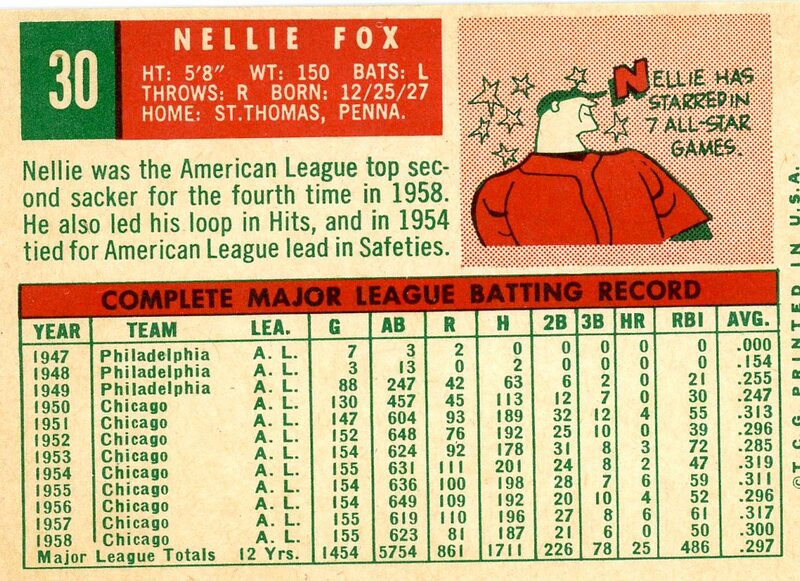 It would also be interesting to learn how the Topps style changed over time. When, for instance, did the position go from lowercase to upper? When did the state go from the old style postal abbreviation with periods to the new? 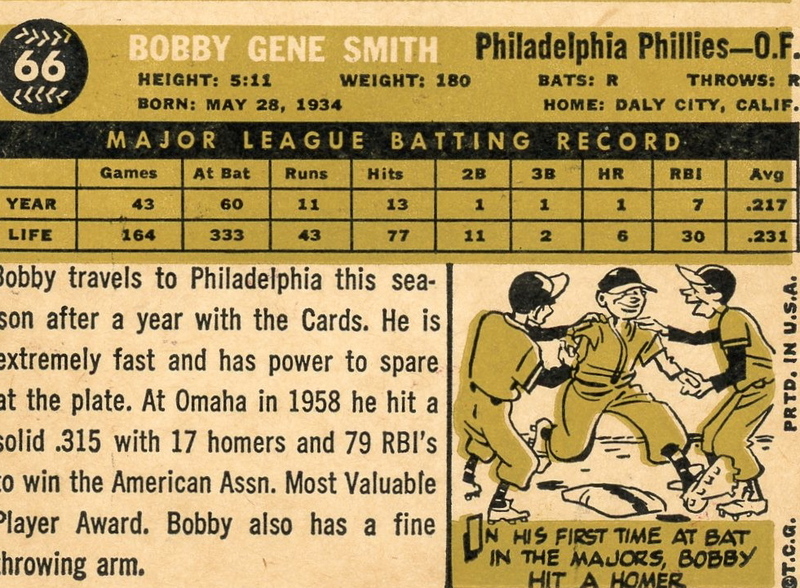 And what is the Topps font? It looks like Helvetica here, but this font is very similar to that used in 1956, a year before Helvetica was introduced? Keith, it’s always fun when you share some of your collection with us. I’ve never heard of “baseball coins.” Were they as collectible as baseball cards, or was it an idea that never really caught on? I’d be interested in seeing them. If you have some, perhaps you could share them with us sometime. I don’t do color well anymore…but I trust your commentary about the variations. 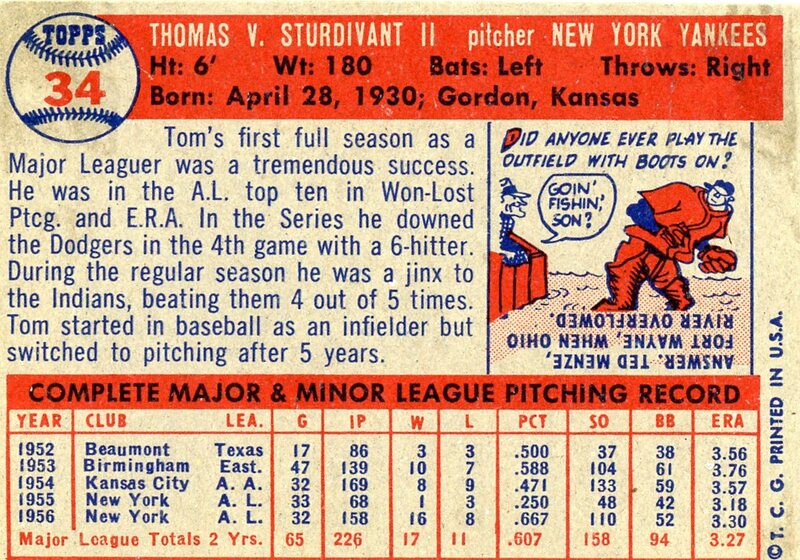 I love these old cards. I really love me some Bazooka Joe. We would walk blocks to get that (block) gum and the little cartoon strip wrapped around it. Sometimes if we could only get one piece, we would divide it in half, since there was that demarcation line already there for us. Even with half a piece, one could blow bubbles for hours! I sampled a few baseball card packs myself, just to get that flat gum. I collected Beatle cards that way. But back to the issue…YOU, Keith are one of the best samples of a human being I have seen, baseball fan or not. Chew on! I liked your blog and I personally invite you to join htttp://www.coollectors.com – The World’s Free Collectors Zone. 1973 was actuall the last year they released cards in series, rather than 72. 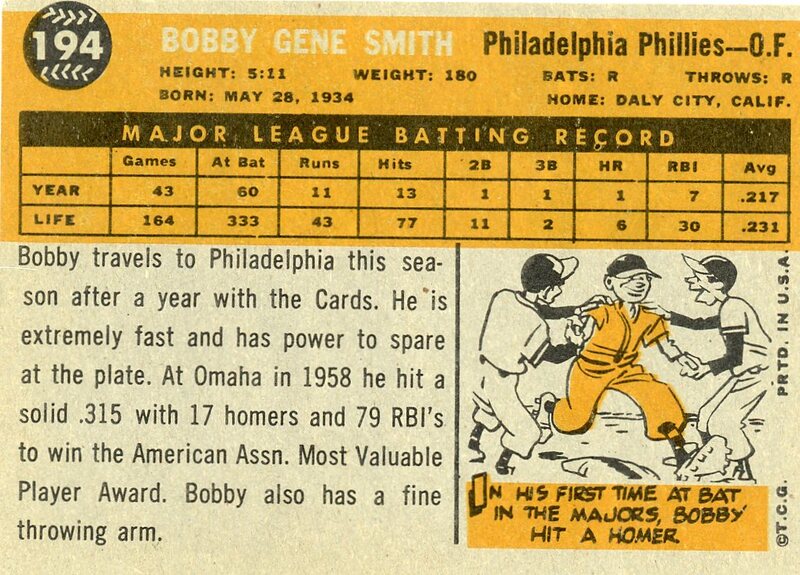 I have a 1957 card that made no sense until I read this. It has the exact ad panel back as you have shown but mine has Joe DeMaestri on the front. That makes at least four different players on the obverse side. Keep up the good work on the blog and in the hobby. xe máy để hỗ trợ quý khách hàng giám sát hành trình xe trực tuyến ngay tại nhà. đơn vị sản xuất và cung ứng thiết bị ô tô có chữ tín nhất hiện nay. chóng có được phù hiệu xe vận tải.